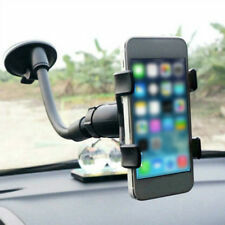 The suction can be stuck to your windscreen or dashboard for optimal viewing. 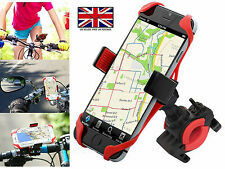 Compatible:Universal size Fits All Phones. Including iPhone 7 Plus, iPhone 7/6/5/5C/5S, LG, Samsung Galaxy, ect. 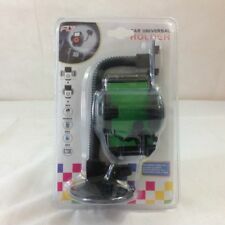 1 x Universal Suction Phone holder. 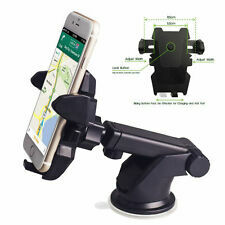 The tightness clip enables this air vent phone holder to clamp car vent securely. 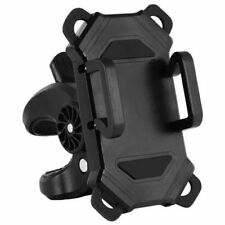 The gear structure with premium spring inside this air vent phone holder promises to provide it more power for clamping phones.